This two disc DVD set contains the extended version of John's speeches on America's education system called "The Road Back". 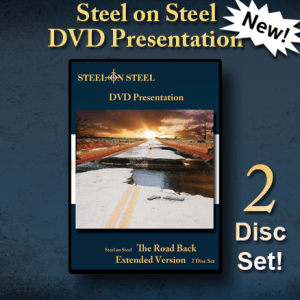 Disc 1: What's Really Going on & Where are We Headed? - 52min. Disc 2: The Unseen Hand - 48min.